No one ever listened to Charlie, until he stopped talking. 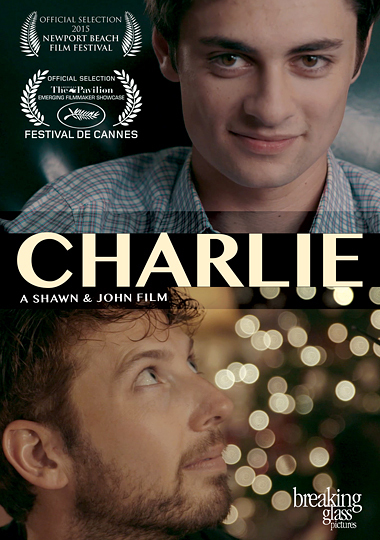 'Charlie' is the story of a young man who goes hysterically mute when choosing to leave his abusive past behind. It's Christmas Eve and he stumbles upon the Sanderson family who takes him in as their own. Charlie begins to bloom in this loving environment where perfect strangers have taken him in as one of their own. Starring Shawn Ryan (Bones), Jim O' Heir (Parks and Rec), Mo Collins (MADtv), and Golden Globe Nominee Andrea Marcovicci.